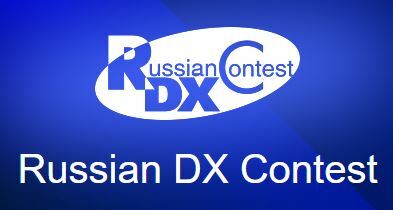 Today from approx 13:00 UTC, I will do some Russian DX Contest from OZFF-0146. In this contest everybody can work everybody, so all WW stations are welcome in my log. PSE give me RS(T) + a seriel no. Starting on 20m and later 40m and 80m will come – SSB only. We will share one transiver. Find us on 20m, 40m and 80m SSB. 3 new OZFF areas are added to the OZFF / WWFF Program. I dag (24. feb.) vil der være hele 4 OZFF områder i luften.